Steven’s talents were developed working in well-known restaurants such as Jamie Oliver’s Fifteen and the three Michelin star, Restaurant Gordon Ramsay in London. Steven’s vision for The Oxford Blue was crafted on his time spent working at Andrew Pern’s Star Inn. 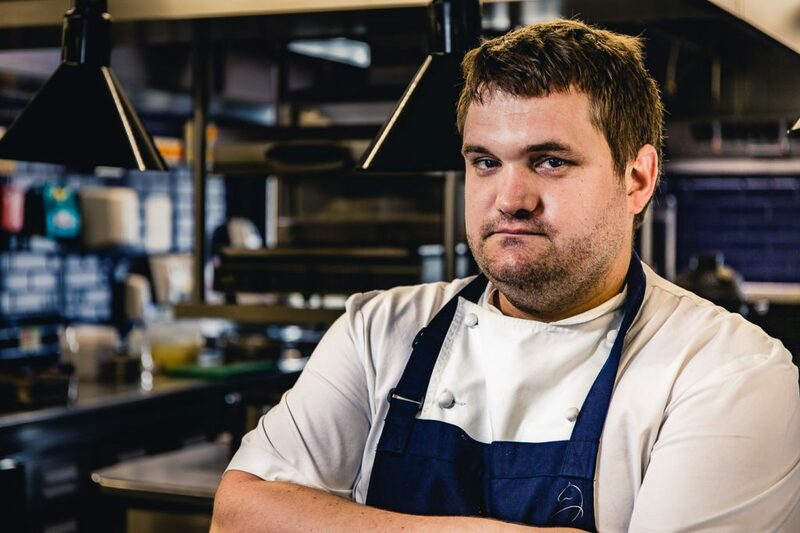 Using his talents in the kitchen, Steven uses locally sourced English produce to create and deliver sophisticated yet familiar dishes.